Hope your Wednesday finds you well! Things in my little space of the world are bananas as always, but they are also very good. 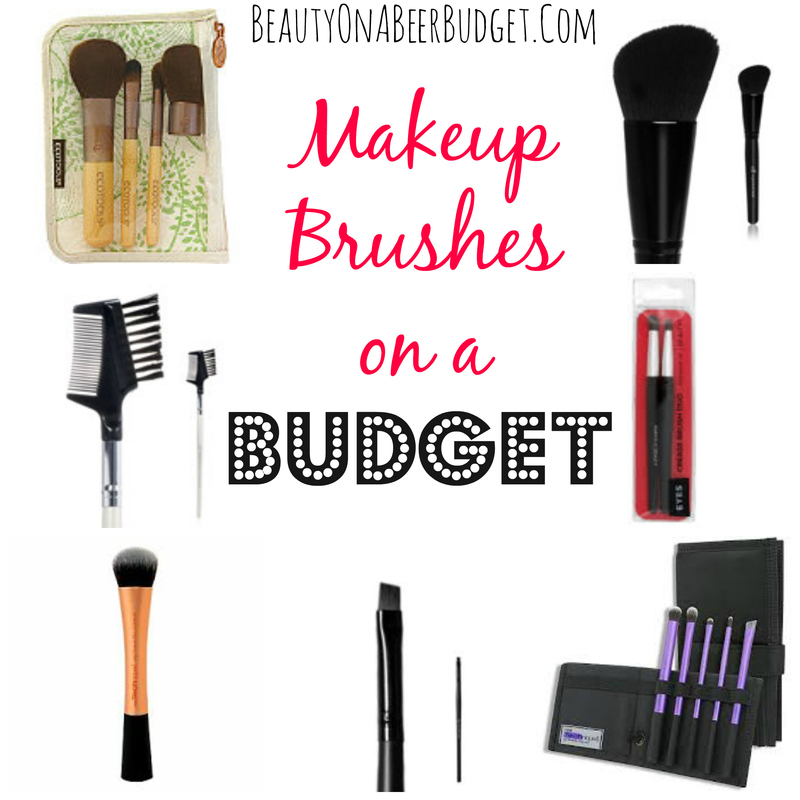 However we all need makeup brushes, so I’m here to help you find the best cheap ones. Also I have inserted the free stock photo to below to make this post more glamorous. I don’t know about you but it seems I can’t go to bed before 11 throughout the work week, and then Friday I pass out around 8pm. I’m such a party animal. Anyway, just because I didn’t make it out, doesn’t mean I can’t have my own Oktoberfest. I just need some vegetarian sausage, some pretzels, delicious beer and cheap, fun, mascara. 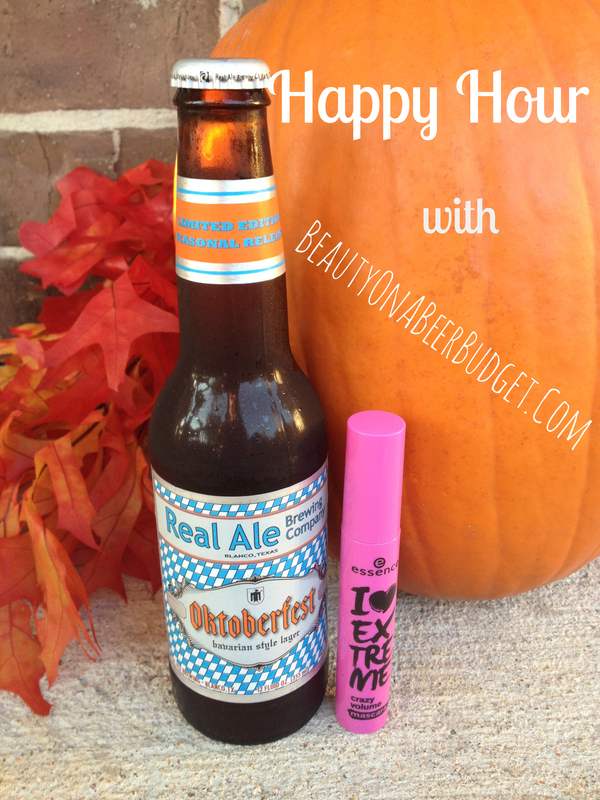 (Yes, mascara is required for Oktoberfest, it’s traditional.) That’s the plan anyway. Welcome to Happy Hour, friends!